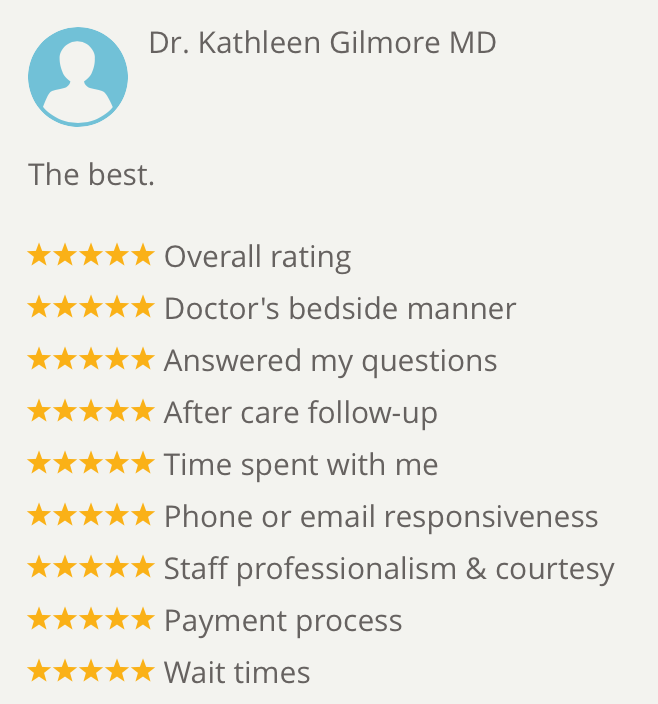 Dr. Kathleen and her staff are the BEST!!! I received the MiraDry procedure in August of 2018, and have not worn any antiperspirant since! Being a medical professional I highly recommend MiraDry to anyone with hyperhidrosis or anyone that wants to avoid using the chemicals in antiperspirants. The staff at Procerus were exceptional! They were warm, caring and they made great efforts to make sure I was comfortable throughout the whole procedure. I highly recommend getting MiraDry at Procerus. Can't Wait for Long Lushes Lashes!!! *The results may vary for different patients and treatments.